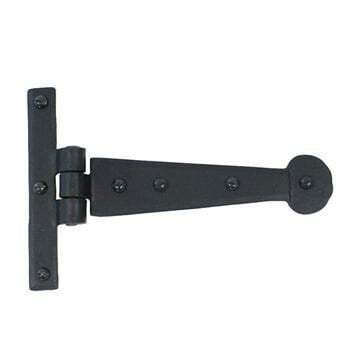 4" (102mm) Straight Door Bolt. 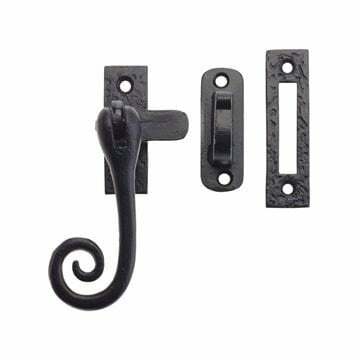 The Straight Door Bolt is part of the Fishtail bolts range by From The Anvil. Manufactured from thick steel and coated with pure beeswax. 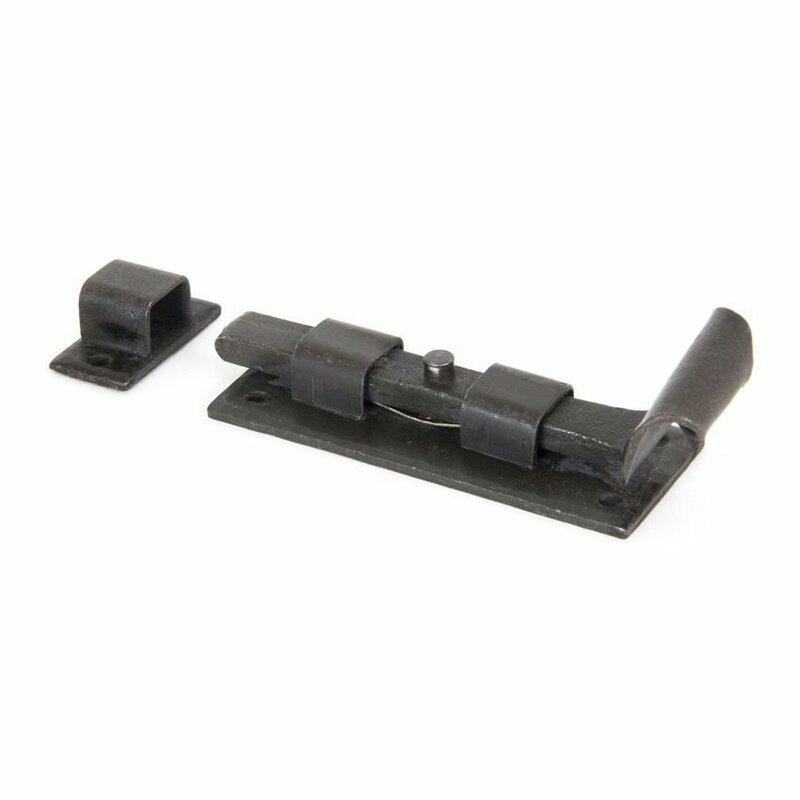 Gives the door bolt a subtle, matt richness and offers excellent protection when properly maintained. Can be used horizontally or vertically. Supplied complete with all fixing screws. 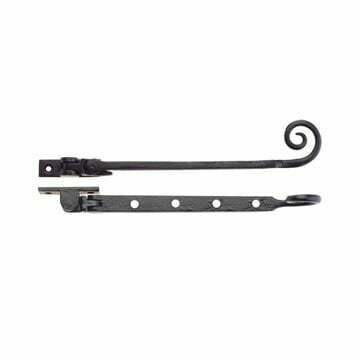 10" (254mm) Curly Tail Casement Stay in black.